When it comes to the promotional products, it what’s on the outside that counts! Even though it may sound superficial; a great looking product is pretty super in the eyes of potential clients. Once it’s in your hands, you realize that it’s a light weight, sturdy pen, with a nice balance, and ergonomic design. 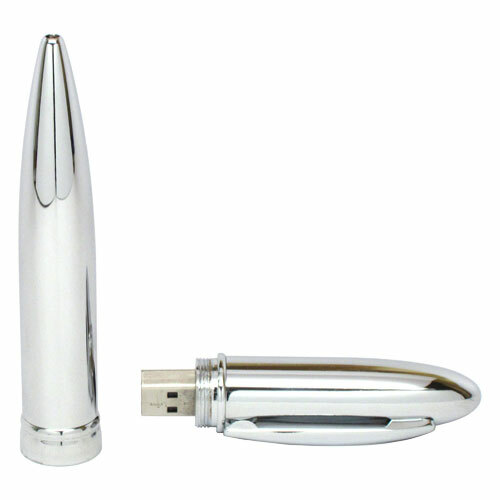 When I first tried it, I started to pull on the cap to open the USB flash drive. However, to my surprise, I opened the pen to reveal the ink refill compartment. It’s nice, but where is the drive? The cap needed to be unscrewed to get to the USB flash drive. You can see the thread on the cap in the photo below. 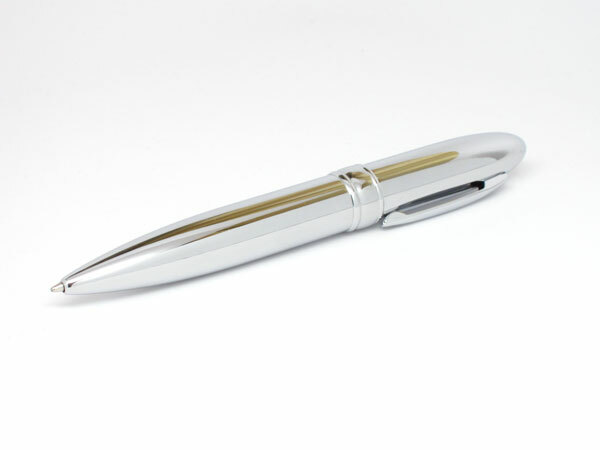 The pen will look fantastic with a lasered logo for a subtle branding; a color silkscreen logo will look incredible as well. We called this model Iridium for the silvery luster on the pen’s finish. If you would like other colors: red, blue, black, etc… It’s available in many colors to suit your needs. 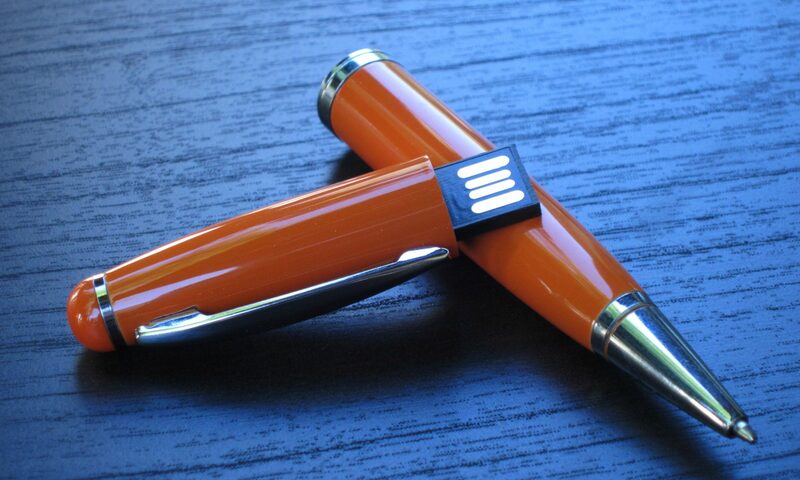 This USB pen looks beautiful, and is sure to attract attention. Try it out at your next Expo to get a few more people interested.